Just found this pile of crap on eBay. 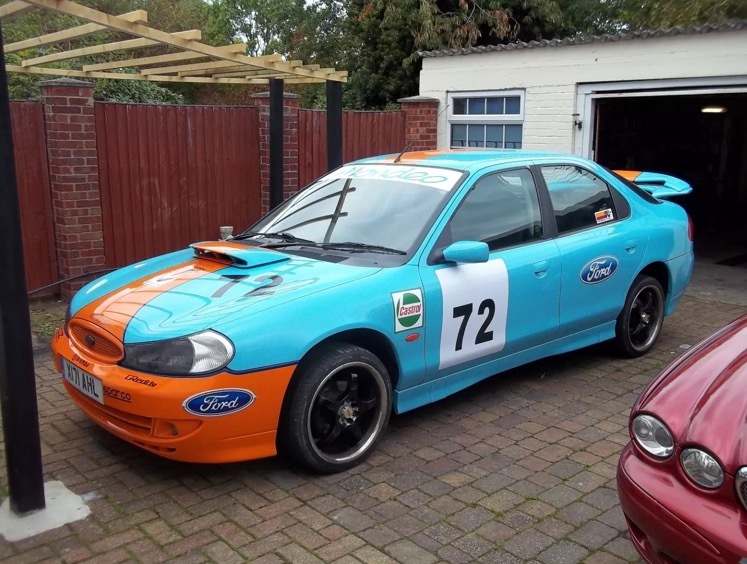 Says it’s a touring car replica. And yes they are bidding in it. Your joking right?